Nothing is more annoying, and possibly dangerous than a dead car battery. Getting stranded is no joke, but thankfully the experts at Southern California Ford Dealers are here to make sure it doesn't happen to you. 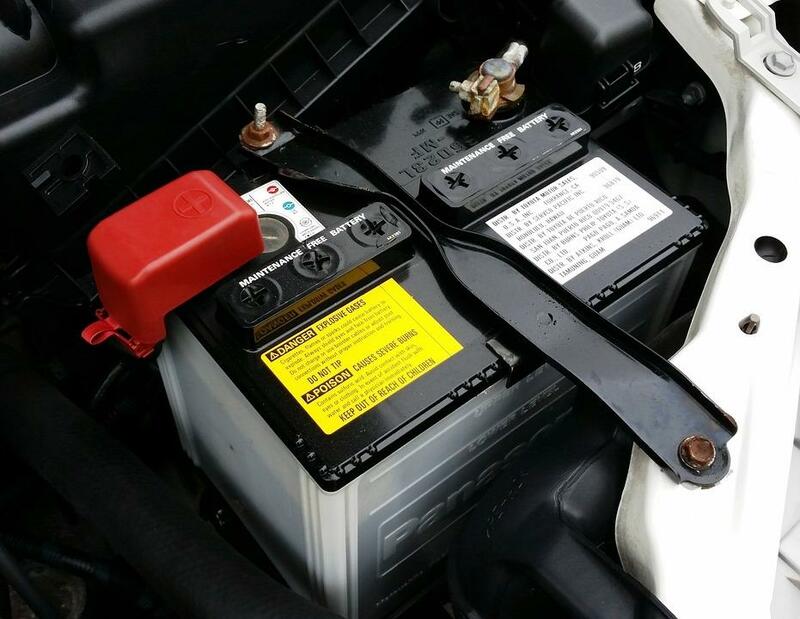 In order to keep you safe, here are five signs that your battery is in need of replacement. Most Ford vehicles have a battery warning light somewhere on the dashboard. When it is illuminated it could mean a handful of things including an internal problem with your battery. It can also be a sign that there is a problem with the electrical system so either way, make sure to bring your vehicle into a Ford service center in Southern California as soon as possible. To put it bluntly, you can't start your car without a fully functioning battery. It powers the whole operation, so if your battery is running low, you might notice that the engine is cranking at a slower rate. If you do start noticing this problem, the key is to get your car into a Ford service center soon. Often this warning sign comes right before your battery fails. If your car just makes that clicking noise when you turn the key, it's too late. No matter the type of battery, there will come a time when battery replacement is a must. The average battery lasts about four or five years. Some of the major factors that can affect the lifespan include extreme temperatures, the number of deep discharges, and if it goes through full charge cycles. You can find the age of your battery by checking the label of the battery. In general we suggest getting it tested somewhere around year four. 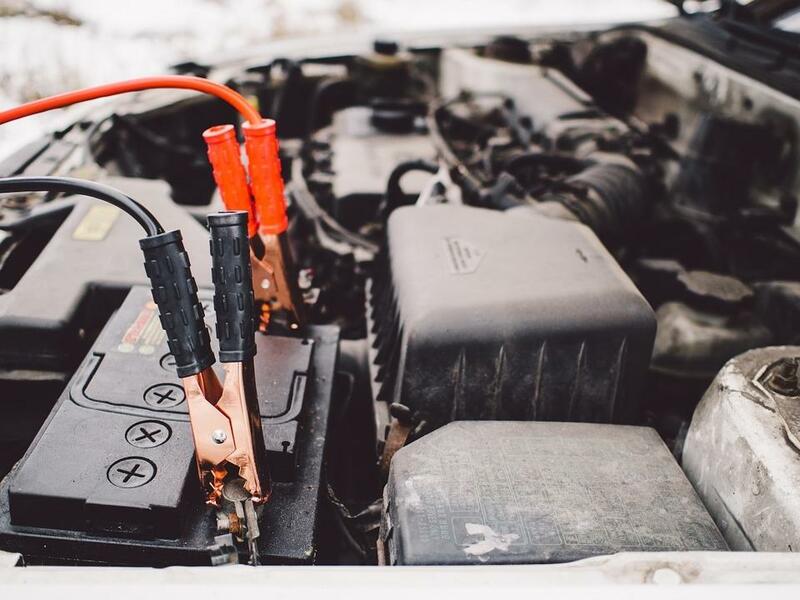 Since the battery powers most of the electrical components of your car, if they aren't functioning properly it is a major sign there might be problems. You might first notice it if your headlights aren't as bright as usual. However, a low-power battery can also make things like your windshield wipers, power windows, radio, and dashboard lights start to malfunction. This is your car telling you the end might be near for your battery. While this last one isn't as common, it is a very big tell that your battery needs to be replaced. If you smell a rotten egg scent from under the hood, it is a major sign that your battery is leaking. This is especially dangerous because most batteries contain sulfuric acid. When it leaks it will not only destroy the battery, it can also eat away at other major engine parts and hoses. Trust us, it cost a lot less to replace a battery than your engine! If you want to learn more about the signs of car battery problems, or how one of the dealers that make up the Southern California Ford Dealers can help, we suggest contacting us today. If you do need a new battery, our certified Ford service experts can find you the perfect match for your vehicle and driving style.